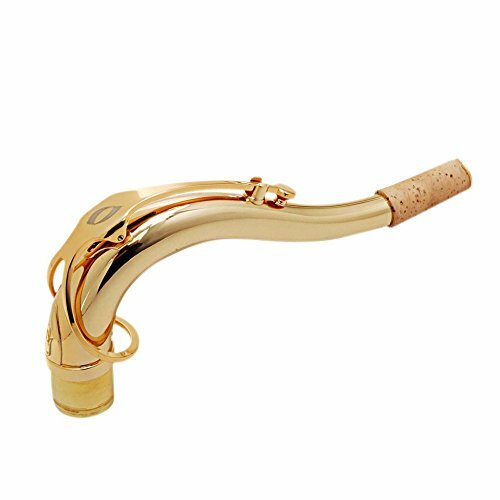 Oleg Alto Saxophone Necks are designed to eliminate all traditional acoustical problems with the saxophone, such as uneven pitch on the extreme upper and lower registers. Endorsed by countless world-famous saxophonists, each neck is meticulously hand-crafted using the Oleg Optimized Acoustics Method to produce a rich and powerful sound with perfect intonation. If you have any questions about this product by Oleg, contact us by completing and submitting the form below. If you are looking for a specif part number, please include it with your message.